Here we have a new pack of textures that look bright and detailed. 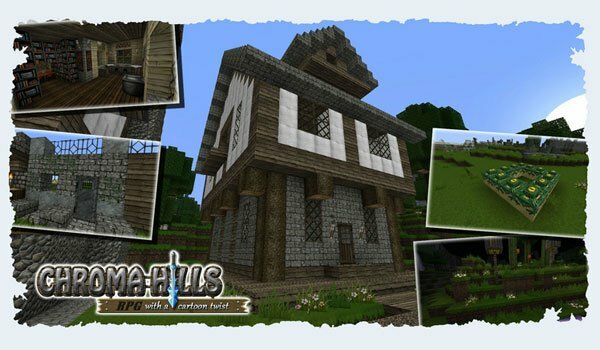 Chroma Hills RPG 1.8 is a texture pack that will give much more definition to the textures of the game, using a more realistic designs and less pixelated, and it is a texture with a 128x resolution. Also see details with a touch of “cute” and obviously and as indicated by the name of this pack, RPG style elements. 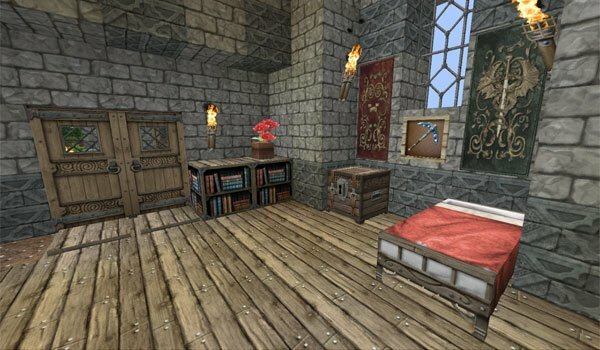 How to install Chroma Hills RPG Texture Pack for Minecraft 1.8? Download MC Patcher 1.8 or Optifine 1.8 (not available yet). Paste the downloaded file inside “resourcepacks”.